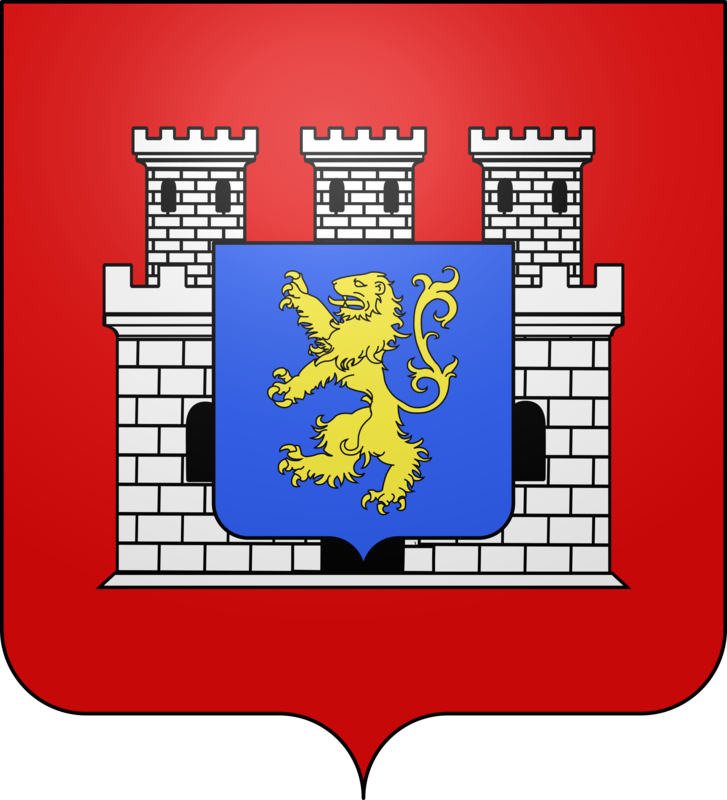 …is a municipality in the department Côte-d’Or in the Burgundy region. The fortified village stands on a rocky promontory overlooking the plain between two valleys. Via an avenue with very old lime trees you can reach the inside of the medieval town through the 13th century gate. 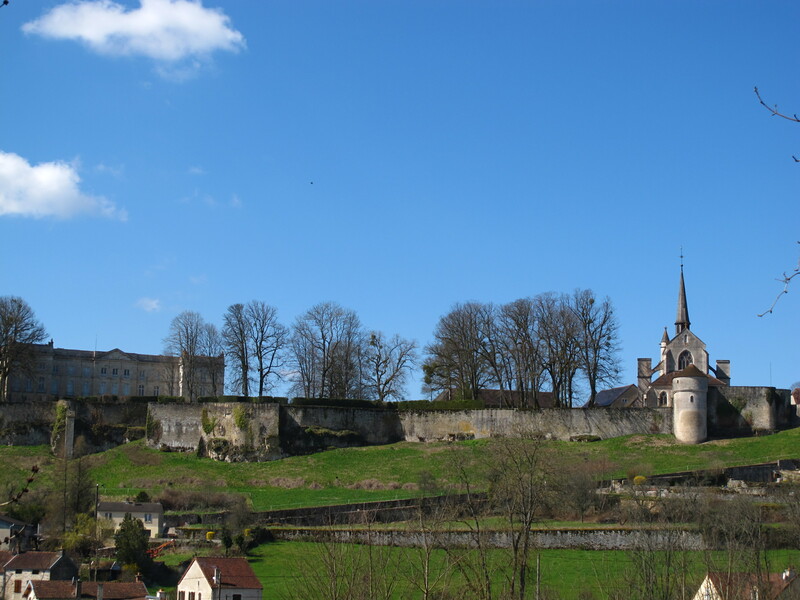 The town is located about 40 kilometers southwest of Langres and about 45 kilometers north of Dijon. The castle was built from 1705 to 1725 by Jacques Eléonor Rouxel de Grancey on the site of the medieval fortress built in 1098 by Ponce de Grancey. 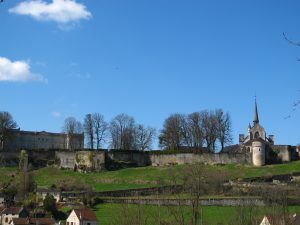 The fortifications around the castle and the village date also from the early 11th century. At the entrance to the castle you will find the collegiate church of Saint-Jean-l’Evangéliste built in the gothic style, which was founded in 1365 by Eudes V. and Mahaut de Noyers. The parish church Saint-Germain is located 1 km from the village. Its oldest part is the chancel area which dates from the 13th century and was built in the Romanesque style. There were two other churches in Grancey: the Priory of Saint-Nicolas, which was demolished in the 18th century and the Chapel of Saint-Jean-Baptiste, which served as a chapel of the local leper colony. 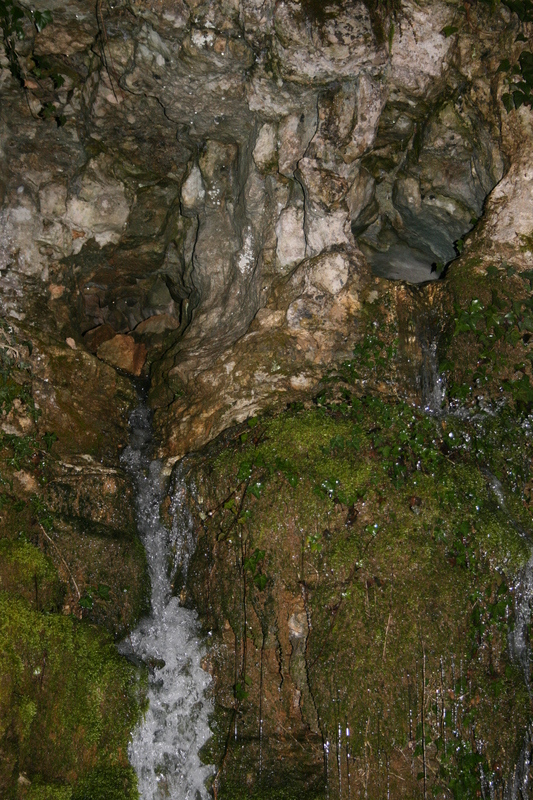 La roche qui pleure (“Weeping Rock”) is a rock formation in a narrow valley between our farm and the village. According to a legend, the wife of a landowner of Grancey-le-Château died one day in the fall at the feet of the rock, only one day before her husband returned from the Crusades. The landowner cried so much that the rock retained it. Two “eyes” were opened in the stone, and often you can see the rocks cry. Since that day, the valley is also called “The Valley of October”.